A local care home is opening its doors to the public for a free Parkinson’s awareness event. On Tuesday 19th March, from 2pm-4pm, the people of Sutton Coldfield will have the opportunity to find out more about Parkinson’s and the support on offer for families affected by the condition. The team at Care UK’s Mercia Grange, on Litchfield Road, are joining forces with John Lawton, from Parkinson’s UK, to offer helpful guidance and practical tips for improving the everyday lives of those affected by Parkinson’s. He will also signpost attendees to further information from local support groups and specialist Parkinson’s services in Sutton Coldfield and the surrounding areas. There will be a question and answer session to give everyone the opportunity to raise individual concerns and share experiences, and attendees will also be able to meet the team at Mercia Grange and take a closer look at the care home. Shirley Gibbs, home manager at Mercia Grange, said: “According to Parkinson’s UK, two people in the UK are diagnosed with Parkinson's disease every hour, and more than 145,000 people were diagnosed with the condition last year. Most people diagnosed are over the age of 50 and one in every 500 will develop the condition in later life. “Across Care UK, we care for a number of residents living with Parkinson’s and we have seen first-hand how the experiences of individuals and their families can be transformed simply by having access to the right information and support. 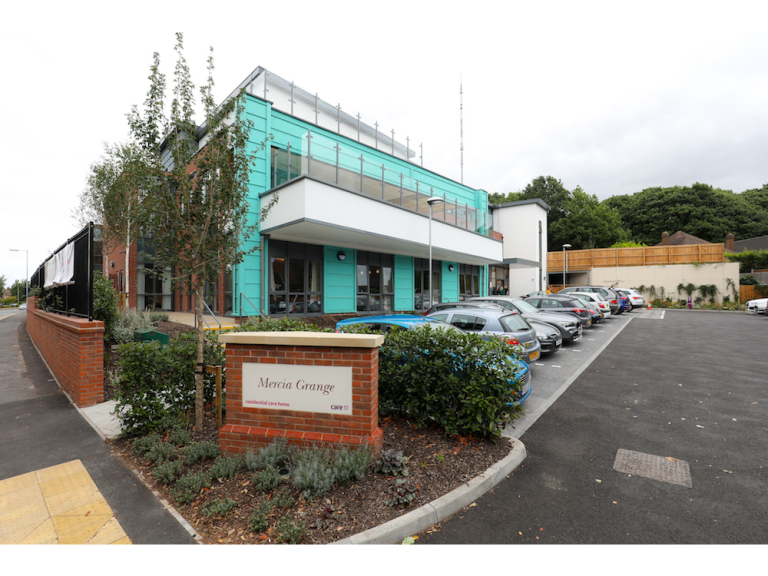 Mercia Grange is a state-of-the-art care home which provides full-time residential, nursing, dementia, and short-term respite care. The three-storey care home, which features 67 ensuite bedrooms, has been designed to enable residents to live active and fulfilled lives, while also promoting independence. The care home incorporates space for hobby and leisure activities, and includes its own cinema, hair salon and café. For more information, email customer relations manager, Rachel MacKay, at rachel.mackay@careuk.com, or call 0121 314 3196.